Digital technology has empowered consumers to demand more from the companies they do businesses with. And more than ever, this is being manifested in real-time availability. 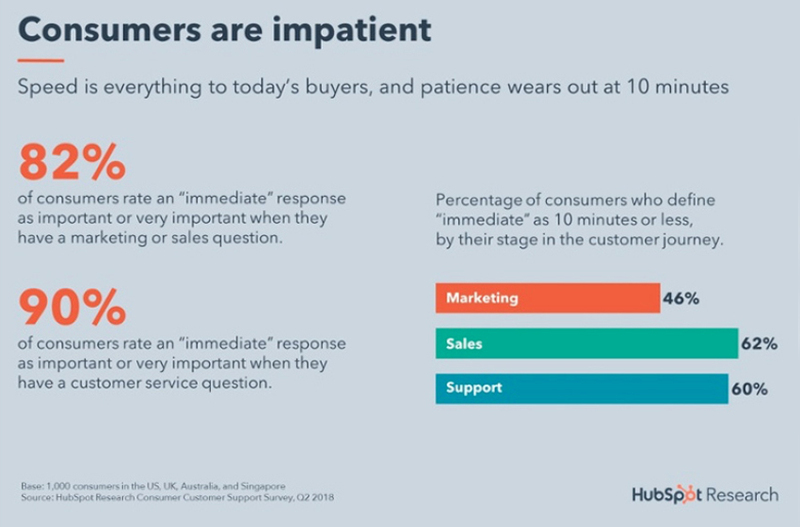 According to a new research published on HubSpot, 82% of consumers look for an immediate response from brands on marketing or sales questions. And this group rates immediate response as important or very important from the businesses with which they deal. This type of availability is now possible because of digital technology, and it is not limited to large enterprises. Using cloud computing, chatbots, AI and machine learning, even a small business can make itself available 24/7. 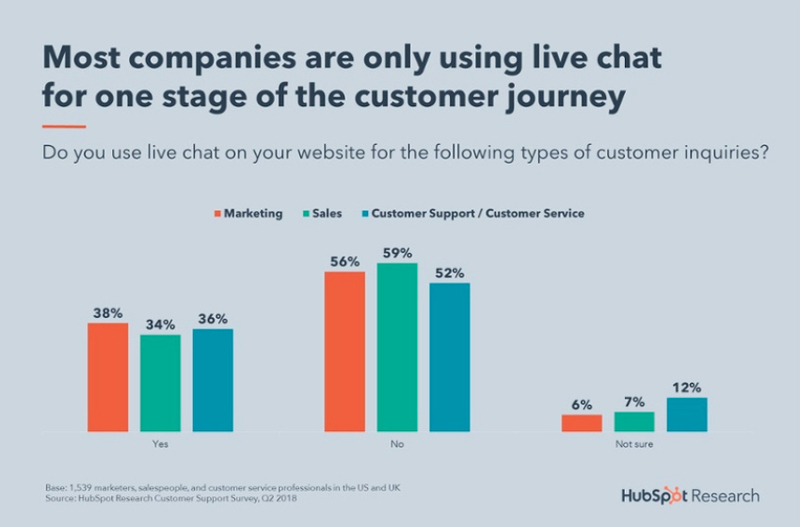 The report reveals consumers want a comprehensive communications solution which allows them to chat with marketing, sales and customer service teams. However, most companies only allow communication with only one of the three. 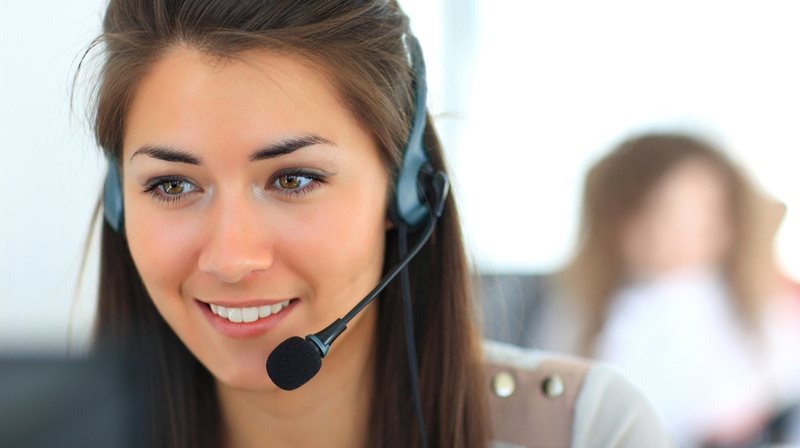 When it comes to dealing with customer service, 90% said an immediate response is important or very important. And when they are on hold with customer service 33% said it was the most frustrating experience with an equal number also stating repeating themselves is just as frustrating. Slow response time and not being to solve an issue online was reported by 19 and 14 percent of the consumers respectively. So how do consumers engage with companies? 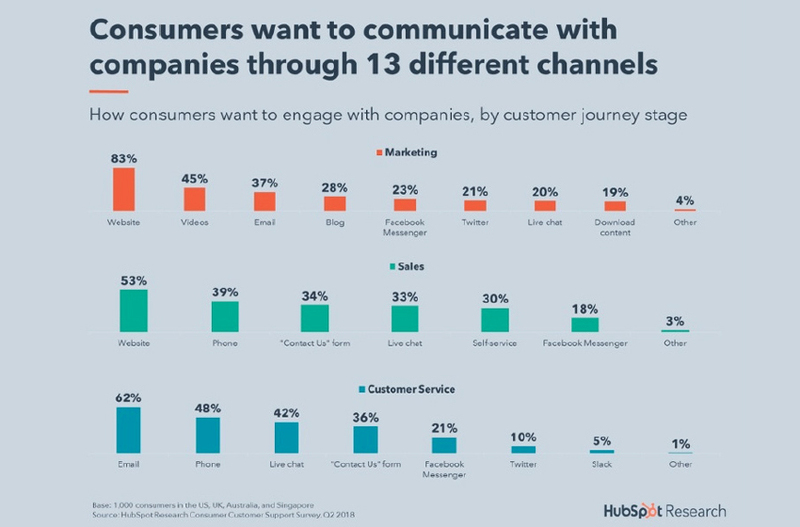 According to HubSpot, they do so on 13 different channels which are mostly disconnected. For the employees of these companies, the research said they spend 10% of their time trying to resolve the disconnected systems so they can respond to customer requests. The problems businesses face when it comes to making themselves available is primarily driven by slow communications. According to Jon, this slow communication will mean slow growth, which is exacerbated by different siloed systems. With the right communication channels in place, businesses can connect with their customers and prospects to better serve and learn about them. And all of the channels have to be exploited to provide the entire customer history to deliver context and future business strategy. Basically effective and comprehensive communication gives a company a way to simplify its operations.